A big thank you from our minion squad to all of our amazing patients and their families for making our Despicable Me 3 event a success this morning! 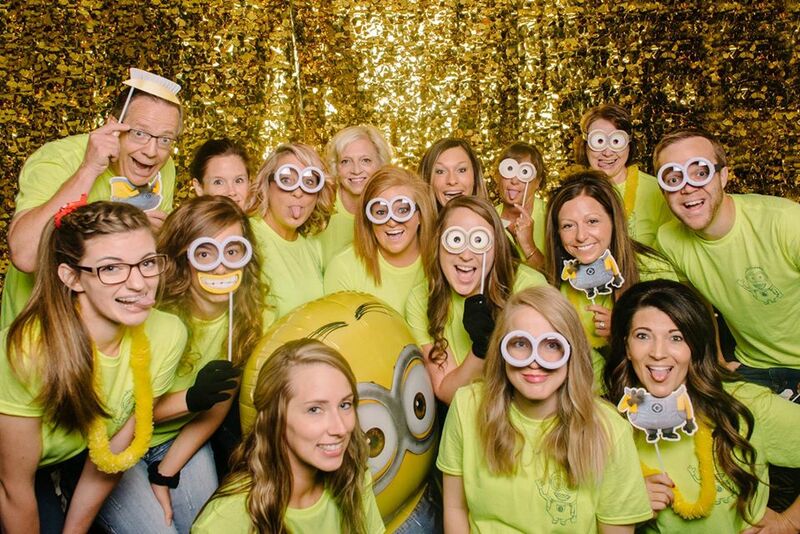 We had so much fun signing you up for The Next Wave kid's club, giving out all kinds of minion swag, and of course playing in the photo booth! We hope you enjoyed the free private showing of the movie and we sent out your photo booth picture download emails to enjoy! Thanks again for taking part of your Saturday to hang out with us!